Every performer adopts a style and technique that invariably is drawn from familiarity with that of a mentor/idol, in Aled Williams’ case this is undoubtedly Mark Knopfler. This young man’s ability to recreate the guitar work, voice & illusion of Dire Straits front man is beyond compare. 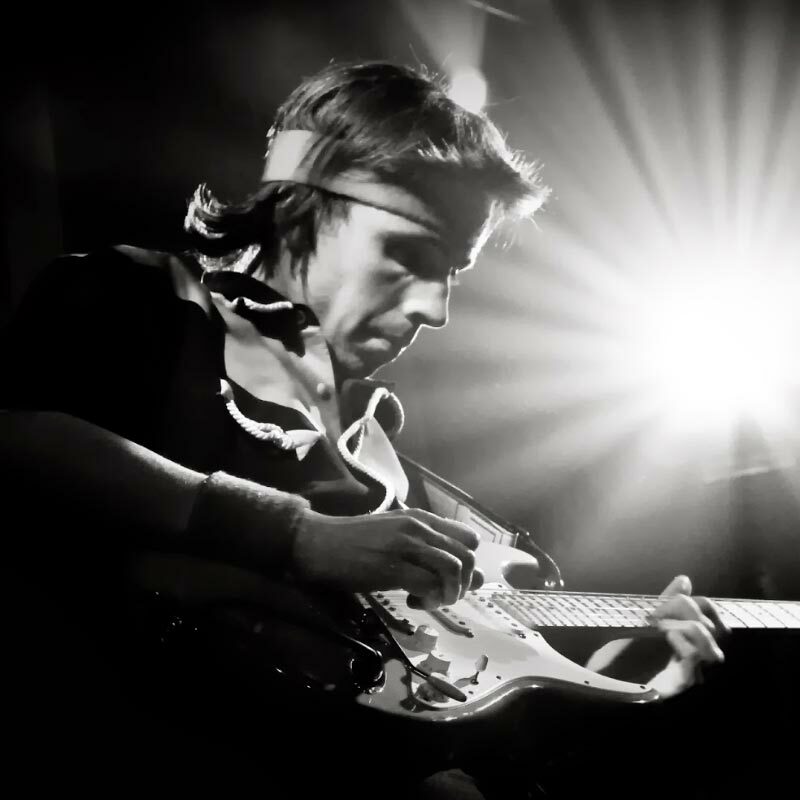 Aled has studied Mark Knopfler in great detail to be as close as possible to the real thing – not just vocally and Marks trade-mark shirt, but to his guitar playing and technique. Any devout ‘Straits’ fan will agree that on the night he is barely distinguishable from the real thing. Not content with being musical director and Band Leader, drummer Derek Bisset lends his considerable ability and power to this already formidable line up. A real professional, his track record is highly impressive (& interminably lengthy!). With such a dedicated & accomplished musician in charge, the inevitable result is Europes premier Dire Straits Tribute Band. His passion for Music is clear and his attention to detail to re-create MFN to be the closest as possible to the real thing cant be faulted. 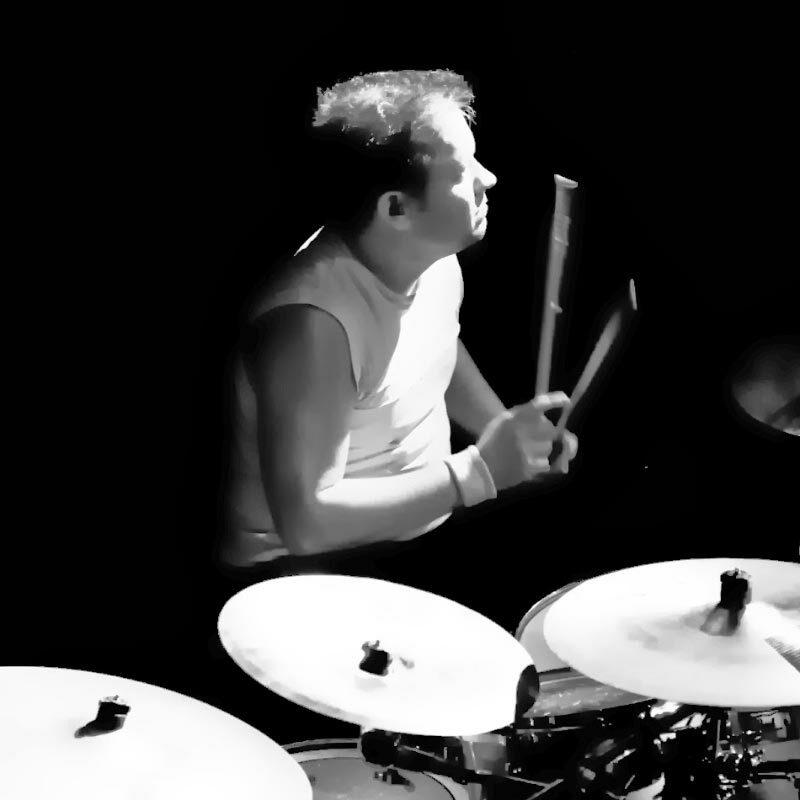 Derek is also one of South Wales’ most respected and sought after drum teachers. 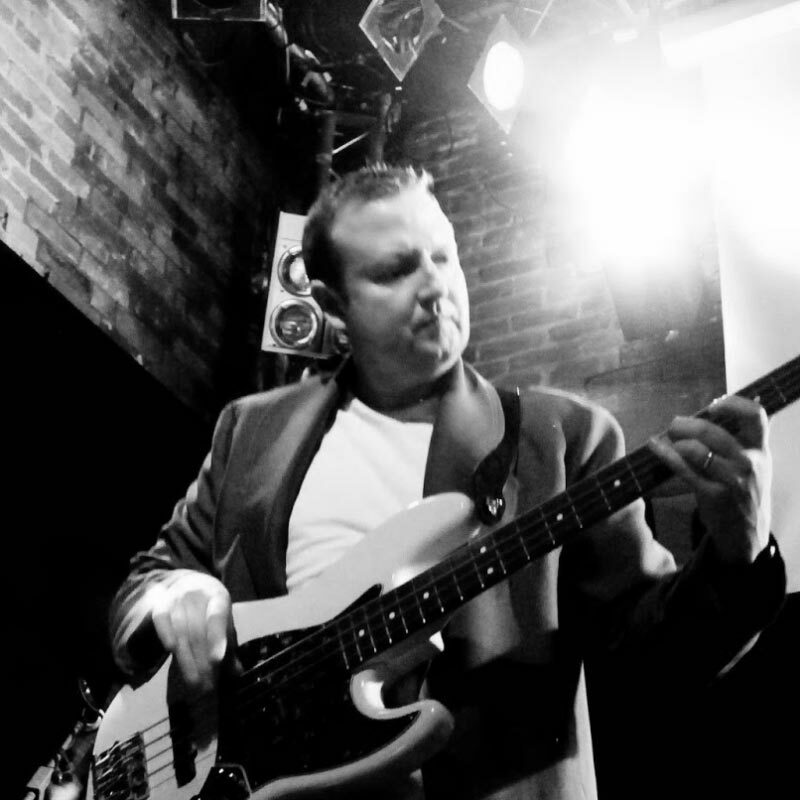 Bassist Paul Guy has attained a level of competence that ideally suits this ace tribute band. With his roots now firmly in the Cardiff area his consistently solid backing has enabled MFN to confidently produce the unique feel of the Dire Straits line. His attention to detail is very impressive and his professionalism and dedication means he has been a founder member of MFN along with Derek. His passion for music is clear. Now with his own fan club too! Not to be missed! He certainly has ‘The Bug’! Introducing Lisa-Marie – we are delighted to have Lisa on board. 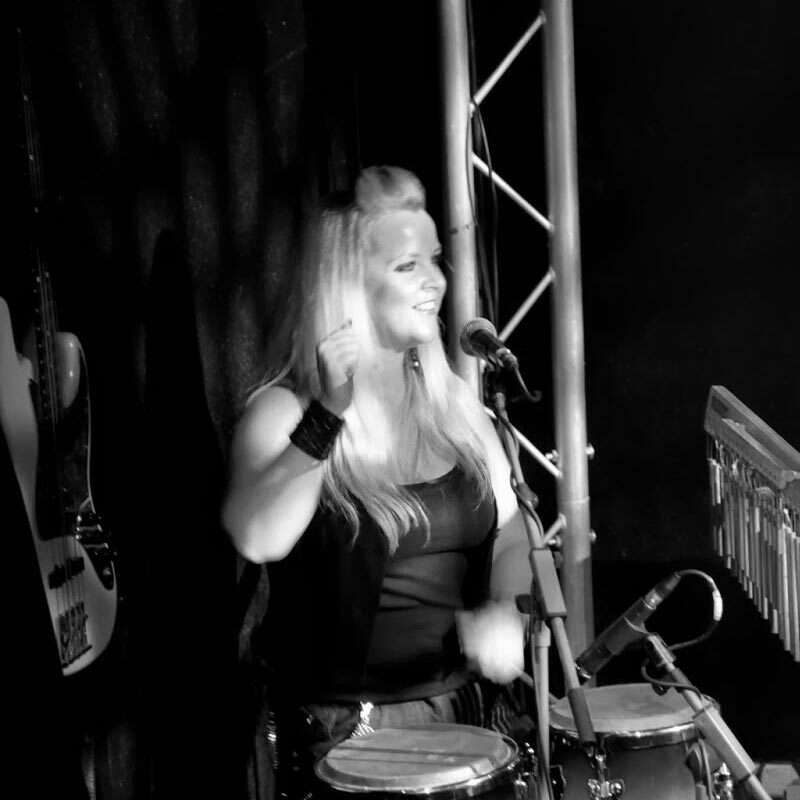 Lisa has been performing for many years and has years of experience on the live circuit. She has performed all over the UK and abroad and also performed in concert with the likes of Will Young to Slade and TNT, plus performances for Rick Wakeman and another for the Cast of BBC1’s Eastenders (to name just a few!). She is a Huge MFN & Dire Straits Fan and you cant fault her attention to detail. She is clearly passionate about music and a dedicated true professional! She certainly might be ‘Calling Elvis! !’.